KUALA LUMPUR, Oct 25 – The Pakatan Harapan government will wait until next year before applying any formula that ensures Sabah and Sarawak a fairer share of the revenue generated across the country. This was the response from Finance Minister Lim Guan Eng in the Dewan Rakyat yesterday. He said this was because Malaysia’s current fiscal position did not allow for it. 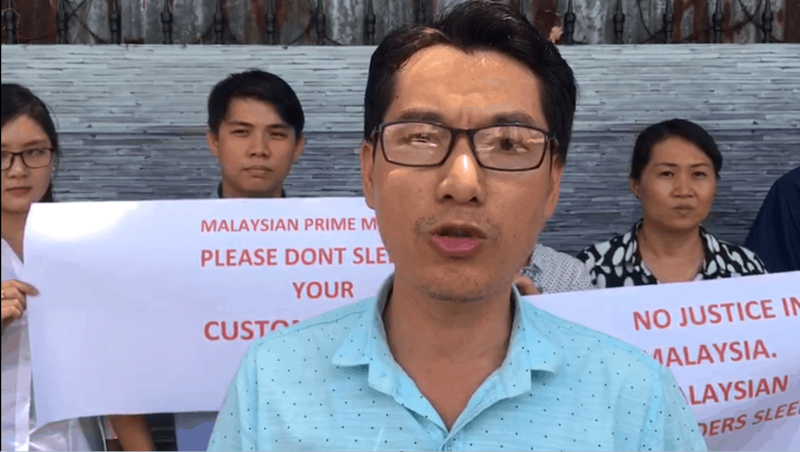 “If we are to implement such a formula, it is necessary for us to wait until our financial position permits,” he was quoted as saying by The Edge Markets, in response to a question by Subang MP Wong Chen. He added that the government needs at least a year before being able to even address the issue of revenue sharing. “In terms of the government’s fiscal position, the federal government is facing a very challenging situation because we inherited the financial scandals from the previous government. If there are no financial scandals as I mentioned, this would not be a big issue. “But whether we like it or not, we have to face the reality. We are faced with challenges, and we must strive to overcome it together: Peninsular Malaysia, Sabah and Sarawak,” Lim told the Dewan Rakyat. Though not mentioning it specifically, the revenue being alluded to was likely the oil royalty that had been a key issue promised by Pakatan Harapan in its manifesto for the 14th General Election (GE14). 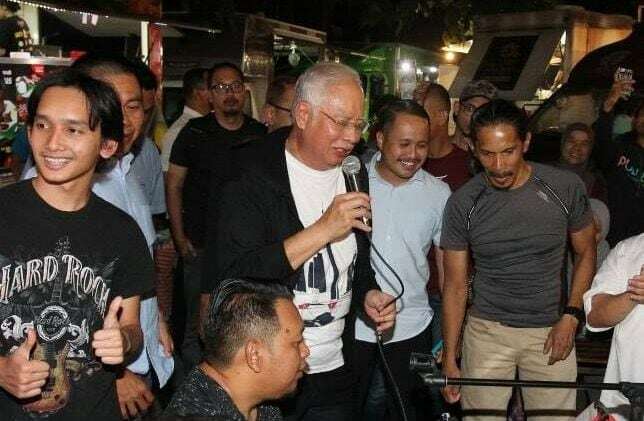 It was previously reported that PH had promised to follow the Malaysia Agreement 1963 (MA63) and pay Sabah and Sarawak 20% oil royalty within 100 days if the coalition won GE14 and took over Putrajaya. The closest the new PH government has come to keeping its word on the manifesto, with the 100-day mark long passed, is establishing a special cabinet committee to review MA63 and make recommendations to the federal government on how the rights and autonomy of Sabah and Sarawak could be returned to the two constituent states. Aside from Sarawak Chief Minister Datuk Patinggi Abang Johari Tun Openg and Sabah Chief Minister Datuk Seri Mohd Shafie Apdal, the committee will comprise eight federal ministers. The eight ministers are Lim, Law Minister Datuk Liew Vui Keong, Works Minister Baru Bian, International Trade and Industry Minister Darell Leiking, Economic Affairs Minister Datuk Seri Mohd Azmin Ali, Communications and Multimedia Minister Gobind Singh Deo, Foreign Minister Datuk Saifuddin Abdullah and Transport Minister Anthony Loke. 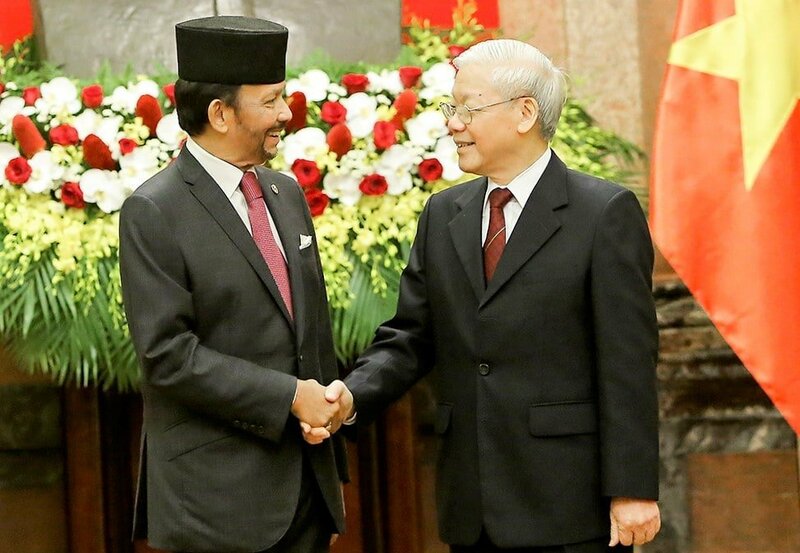 The fact that only two members of the committee – the two CMs – directly represent the two states, had also come under criticism from the Sarawak deputy chief minister Datuk Seri James Masing. This is despite Liew and Darell being from Sabah and Baru being Sarawakian. According to The Borneo Post, some quarters have also called for a neutral party from outside Malaysia to head the committee meetings.